A clean single container to hold Alkalinity, Calcium and Magnesium for dosing systems. Optional: add JG fittings and rigid acrylic tubing for $30. Single lid access for refills. Email me for custom sizes. 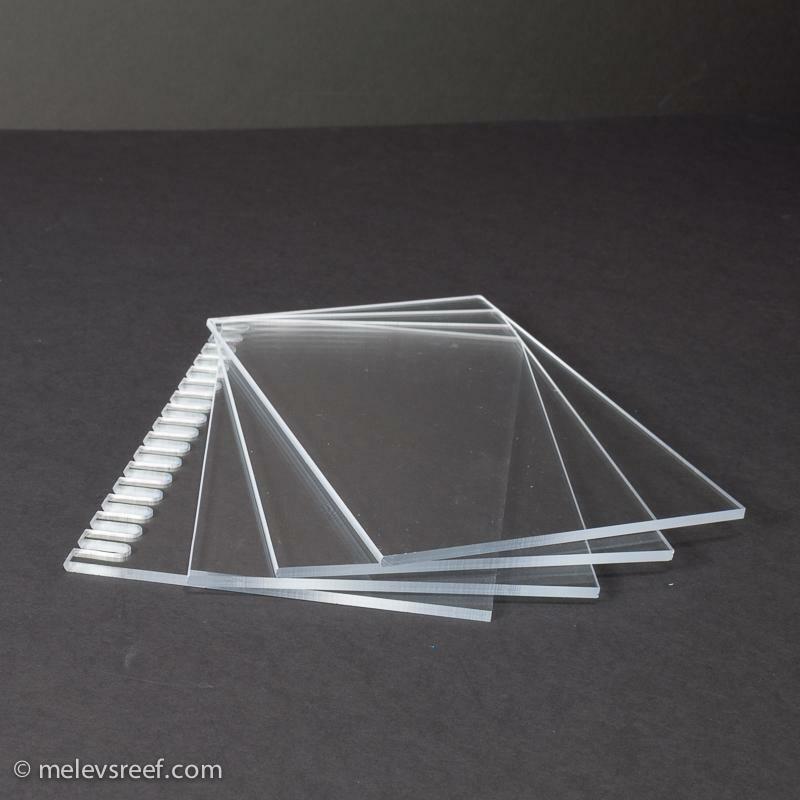 Made with 1/4" clear acrylic with a polycarbonate lid. Drilled for 1/4" tubing.